This afternoon, Google announced that they have more spring cleaning to do, which yes, means more closures of services that you probably use. In order to focus on making better products, they do not want to spread themselves too thin and have decided to eliminate a number of products. One of those is Google Reader. Yes, that Google Reader. The same one that you probably use to store all of your RSS feeds in. It won’t die off immediately, though. You have until July 1, 2013 before you need to pull all of your data out and find a new RSS client. While disappointing, I wouldn’t necessarily say that this is all that surprising. 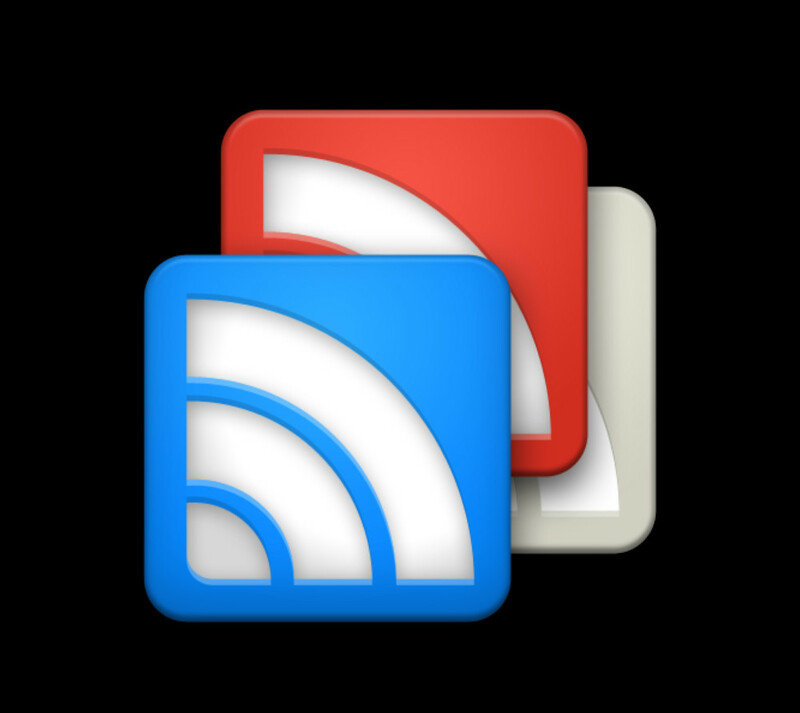 Google has neglected Reader for some time, especially when it comes to their Android client. Much like with Google Listen, the lack of updates or introduction of new features was a sign that things were slowly coming to an end.